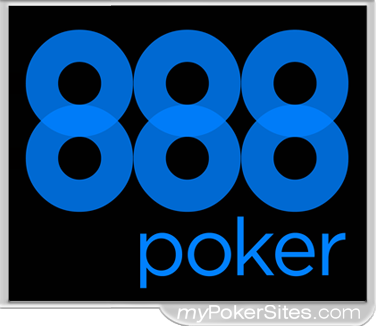 Playing poker for real money online is a very simple process thanks to the strides modern poker sites have made. What was formerly a complicated and long affair has now been reduced to few steps that you can complete in no time. But poker is much more than just choosing a screen name, there’s a good deal more to gambling at poker sites. As such, let’s tackle the main answers that new poker players must be armed with when getting started. This is purely dependent on where you live as well as your preferred method of payment. 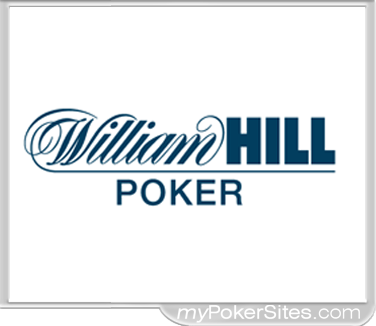 As a general rule, most poker sites will offer you different options for making deposits or cashing out your winnings some of which include bank wire transfers, credit/debit cards or eWallets. It’s tough for a new player to judge the real value of the rewards online poker sites offer. However, one clear truth is to be found across all sites; the rewards accrued out of playing online real money poker outweigh those you’d get when playing live poker. This is because poker rooms are not big money makers for live casinos. 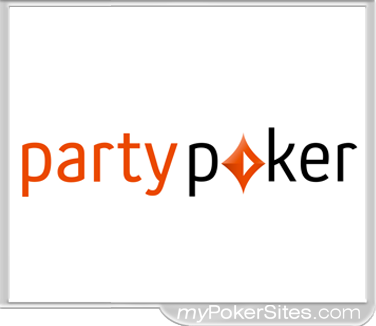 Additionally, online poker sites are able to track your game play more accurately than on live poker. This in turn means the online poker sites can tailor specific rewards and offer promotions that live poker sites cannot afford or execute logistically. First Deposit Bonus: The bigger, the better. Since every poker room offers a bonus with first deposit, all you need is to check the attendant terms and conditions of the bonus. 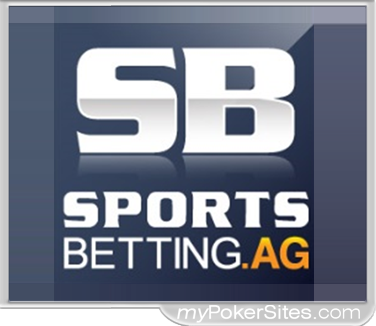 Send-A-Friend: You have the chance to pad your bankroll by referring friends to poker sites. As such, a site offering you more for referrals means there’s more real-money poker that you can play on their dime. VIP Program: Most poker rooms have a reward system known as a Player Rewards or VIP program. The perks and values vary from one room to the next, so evaluating them upfront will mean big dividends down the line. Interact with security: Get to know the customer service team as the quality of how they respond to minor issues speaks volumes about their commitment and the competence to solve larger issues. Play on secure connections: The security of your connection when playing dictates how safe your game play is going to be. Playing on an unsecured or public connection means most of your activity is visible to others. Keep your betting funds separate: Fraud can happen in an instant while you are engaged in play. The best way you can protect yourself is by limiting your exposure as well as using separate accounts and cards when playing.